Queens Park Rangers continued their fine recent form with an impressive draw against Aston Villa yesterday. 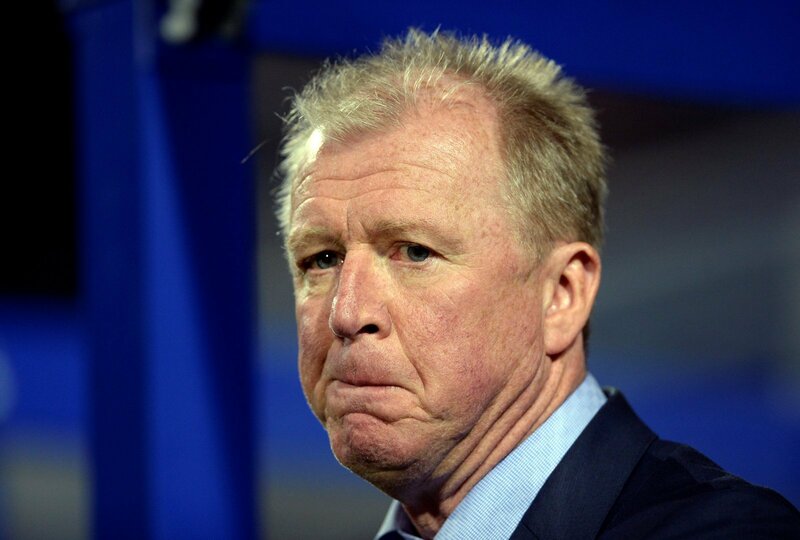 That keeps Steve McClaren’s men in the hunt for the play-offs, a quite remarkable achievement when you consider the start of the season that they had. However, because of previous FFP issues, the R’s are seriously restricted in terms of who they can bring in this month in order to kick-on. Instead, the only real activity at Loftus Road could be departures and McClaren will be reluctant to lose any key players given how this season is turning out. But, there are a few on the fringes that will want to move on to play first-team football after struggling to get themselves in the managers plans.